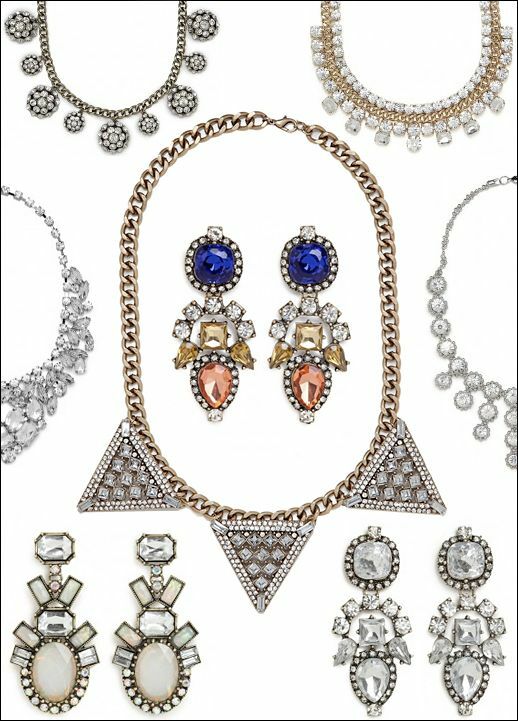 Holy vintage-inspired jewelry goodness. Loving the Honestly WTF x Bauble Bar collection! Photographer Derek Henderson, illustrator Kelly Thompson + model Zippora Seven = amazing.